The last hasn’t been heard of ethical forestry. Many people who invested their hard earned money in the Costa Rica tree investment scheme have been in the dark as to their investments ever since it folded up in 2015. Following its liquidation, investors have been licking their wounds and hoping for a miracle to be able to at least get some amount of their investment. Investors of this scheme range from working young people to retired old folks who invested their pension funds. Given the “ethical” nature which the investment projected, it all seemed believable – there wasn’t any pointers to the danger that came afterwards. The investment plan which has now gone into liquidation was promoted as a SIPP-suitable investment by a Bournemouth provider. Like most investment opportunities, one of the ethical forestry claims was that investors would be rewarded with a high yield profit. To be a beneficiary of the sustainable timber management investment, investors were required to purchase 600 tree plots at the cost of £18,000. They were further sold the story that after 12 years, the investment would yield returns of over £100,000 after the trees would have been harvested and sold. Undoubtedly, it seemed like a very good investment opportunity to people who were looking for high rewarding investment opportunities. What is the fate of these investors? Has all the money they worked so hard to earn gone with the wind? There appears to be hope for ethical forestry compensation. A total of 3500 investors fell victim to the scheme. Whether or not a penny of their investment will be refunded to them depends on substantial proof that their decision to subscribe to it was poorly guided. To bring this argument to light, investors need to meet certain criteria. 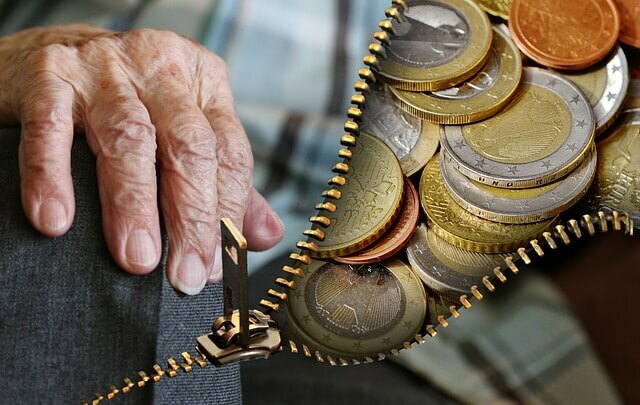 Investors who made their investment through a Self-Invested Personal Pension Plan (SIPP) can also make a strong case and stand a chance of receiving compensation. A self-invested personal pension plan allows users to access a wide range of investment opportunities in saving for their retirement. Obviously, Ethical Forestry seemed like a good retirement investment, so it’s understandable that people in this category thought it’d be of great benefit to them. They shouldn’t be made to suffer for seeking a good retirement investment. Another point of eligibility for compensation is if the independent financial advisor the investor used was registered with the Financial Conduct Authority (FCA). Being a registered member of the FCA is a professional standard to regulate the practice. Only those who are recognised members are covered in this case. If you are an investor who meets the above criteria, you are advised to make claims for compensation. As experts, our job is to ensure that victims of such fraudulent investments get justice. There’s the possibility that you can recover part of your investment if not all of it.